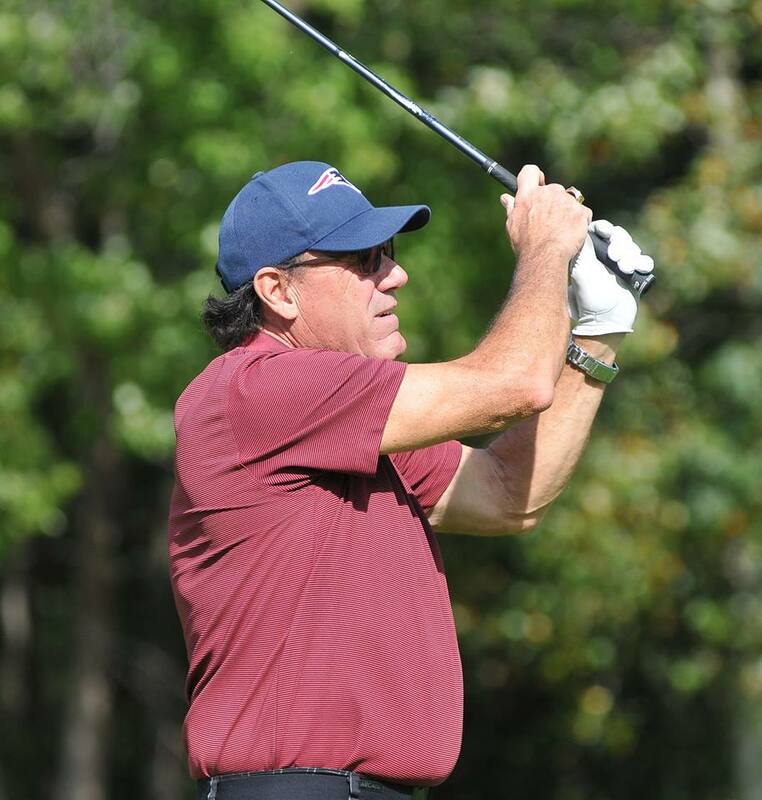 On Tuesday, October 9th many former New England Patriots participated in the Legends Golf Classic. 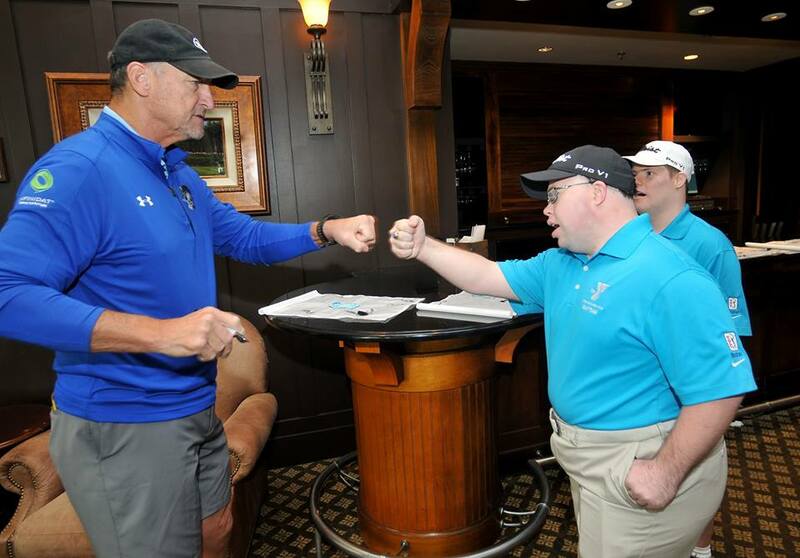 They were paired up with foursomes creating a priceless experience for golfers. 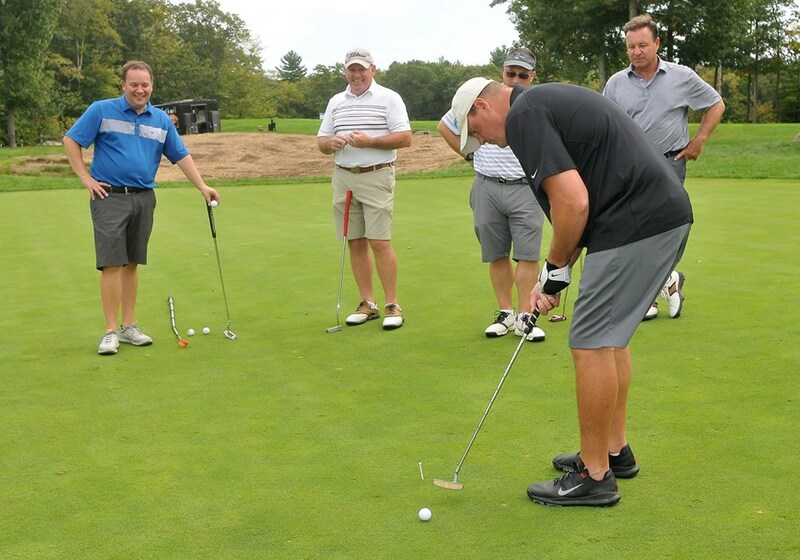 The Legends Golf Classic is a unique experience that raises funds for the Hockomock Area YMCA’s innovative Integration Initiative. For more than 14 years, the Integration Initiative has been responding to the emerging needs of local children and families, providing opportunities for children with special needs and disabilities to participate alongside their typically developing peers in YMCA programs, activities and services.